Since the beginning of time, people everywhere have asked the same questions: Does God exist? Is there life after death? What is the meaning of life? 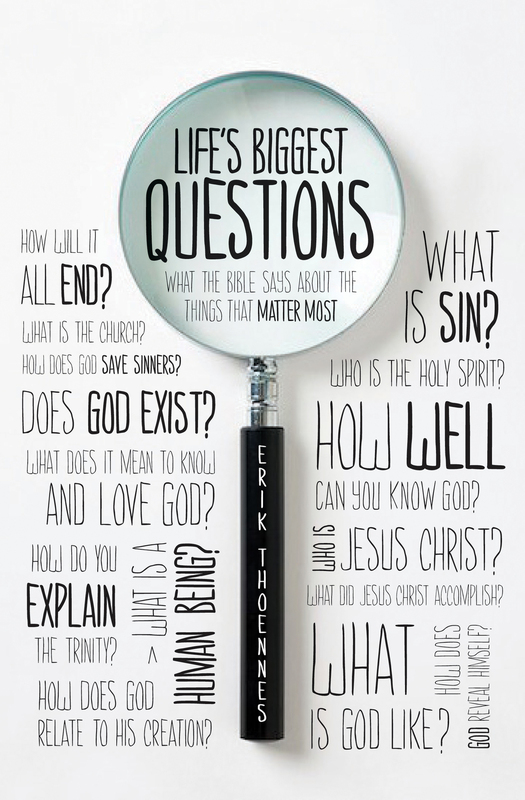 The superabundance of these invariable questions, asked over and over, leads us to believe that there just might be answers to be found. Professor Erik Thoennes knows the importance of questioning the fundamental things that we all wonder about. If you aren’t really sure what to believe, or if you’ve been sure of the answers for a long time but want to solidify the foundation of your faith, this concise book takes seriously the inquiries of the ages and leads us all to investigate the truth for ourselves. Erik Thoennes (PhD, Trinity Evangelical Divinity School) is professor and department chair of biblical and theological studies at Biola University and a pastor at Grace Evangelical Free Church in La Mirada, California. Previously he taught at Wheaton College and Trinity Evangelical Divinity School. He is the author of numerous articles and several books. Erik lives with his wife, Donna, and their four children.